You will find excellence and expertise in beauty and well-being at each of our Amerispa and Moment Spa locations across Quebec. Discover the benefits of thermotherapy. The alternation between hot and cold temperatures that you will be exposed to in our baths and saunas will help relax all your bodily tensions. During the periods of rest and hydration, you can enjoy a meal or snack at our health bistro, have a glass of wine in the foyer and look out onto the beautiful natural surroundings from our terrace. You will feel rejuvenated and at peace. Let yourself be tempted by adding a massage, skincare or body treatment to this Northern European tradition. You will feel rejuvenated and at peace. Discover our Amerispa centres, located in luxury hotels across Quebec. 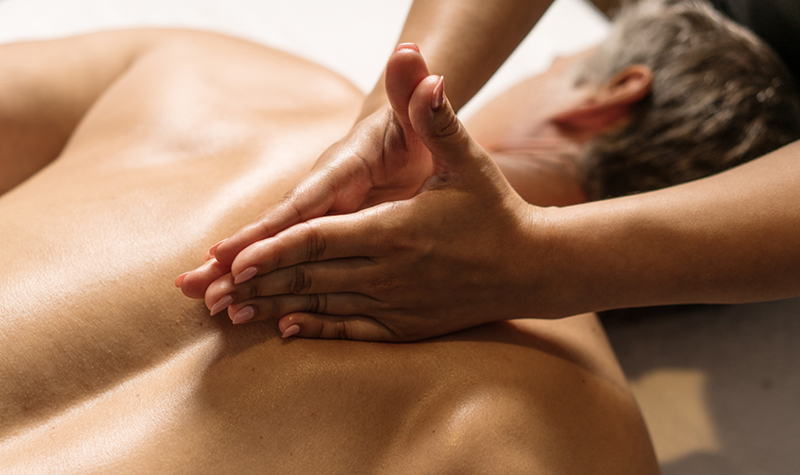 Our hotel spas will help you dive into a state of well-being. Offer your body the opportunity to rest and recuperate, thanks to a high standard of care delivered with expertise and professionalism. Two hours or more of massage therapy, skincare or body care treatments will give you privileged access to the pools, terraces and relaxation areas of these prestigious establishments. Our health, beauty and luxury Moment Spa locations offer an unforgettable experience of relaxation within the following four Fairmont hotels: Fairmont The Queen Elizabeth, Fairmont Tremblant, Fairmont Le Château Frontenac and Fairmont Le Manoir Richelieu. Enjoy the knowledge and professionalism of our therapists and let yourself be immersed in a world of well-being and serenity. Take advantage of prestigious privileges these hotels offer with access to their facilities such as the pool and jacuzzi with the purchase of a spa package or 2 hours of treatments or more. A moment of pure relaxation in a warm and sophisticated environment—this is what awaits you at each of our spas. Take a step towards well-being with our highly qualified and attentive professionals. You deserve the best care.